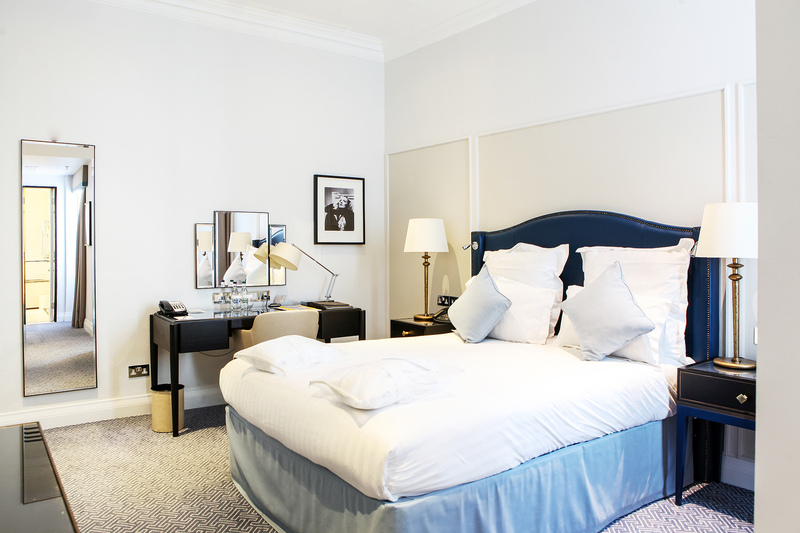 Indigo Art supplied Guestroom and Public Area artworks for this iconic 5 star Hotel in central London. 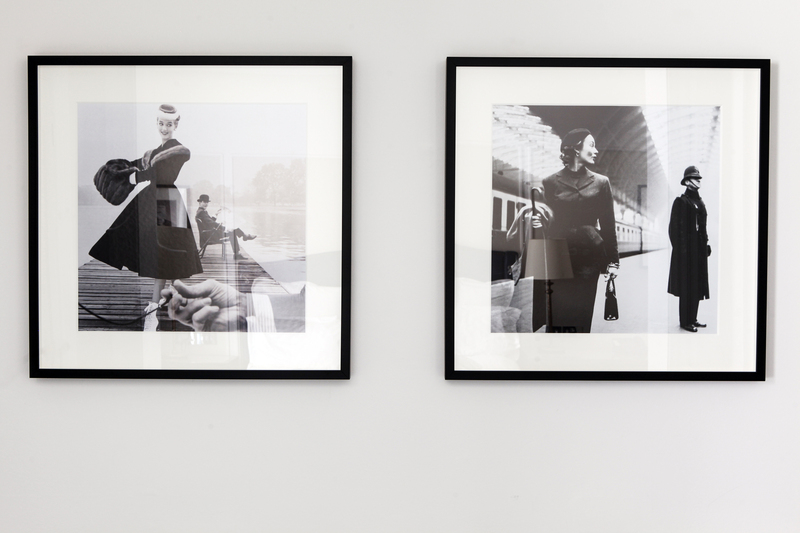 The artwork collection is a selection of intriguing and humorous black and white photographs of fashion and celebrity icons. 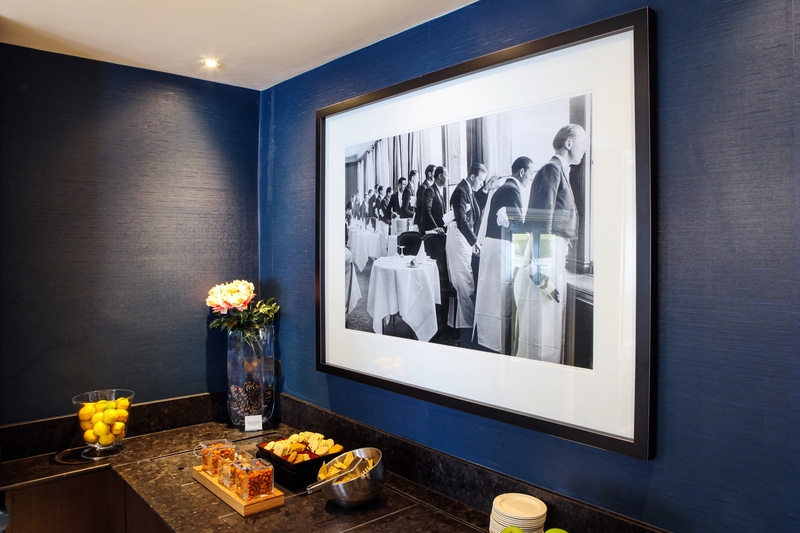 All photos were printed on archival papers with pigmented inks to achieve the greatest depths of colour in black and white prints.